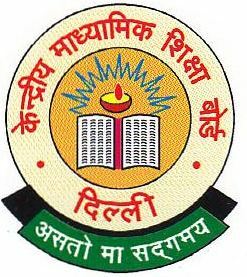 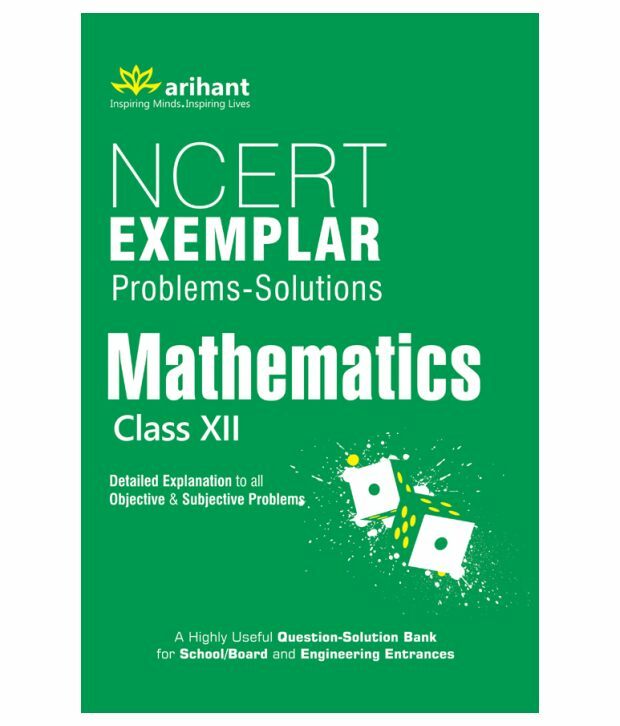 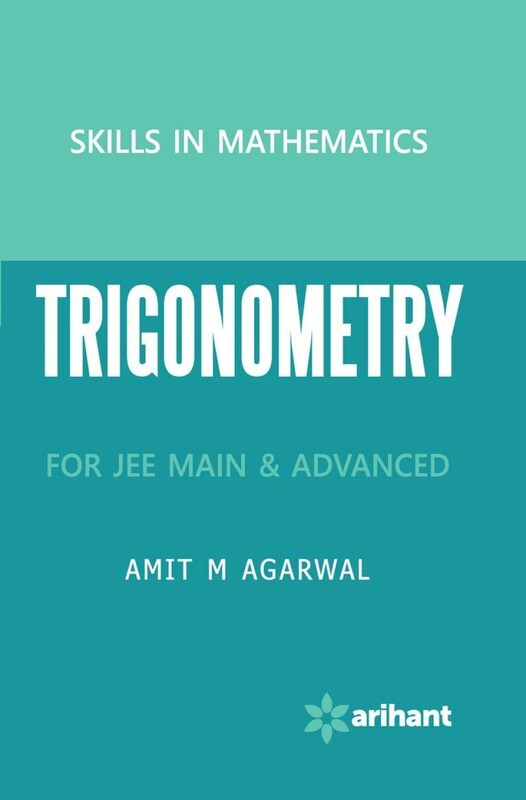 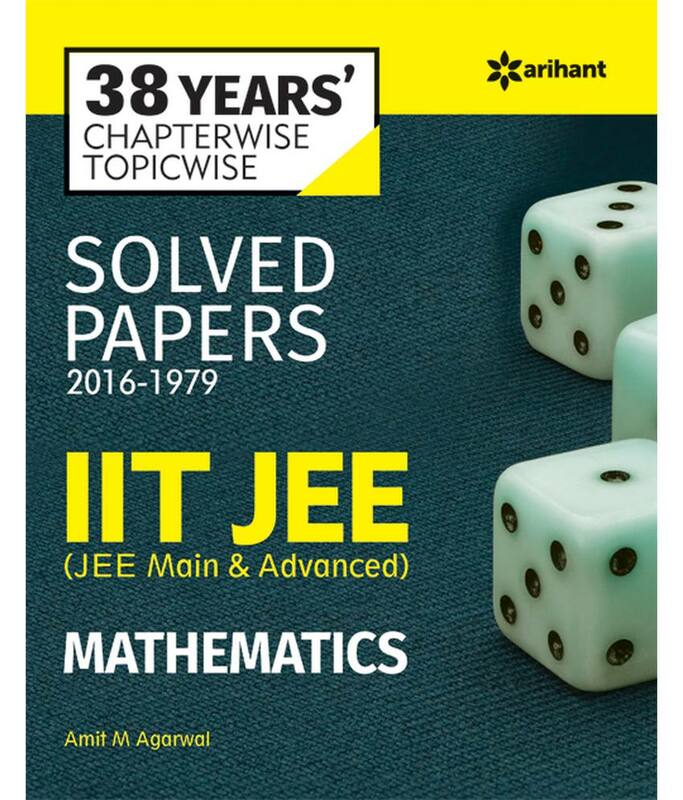 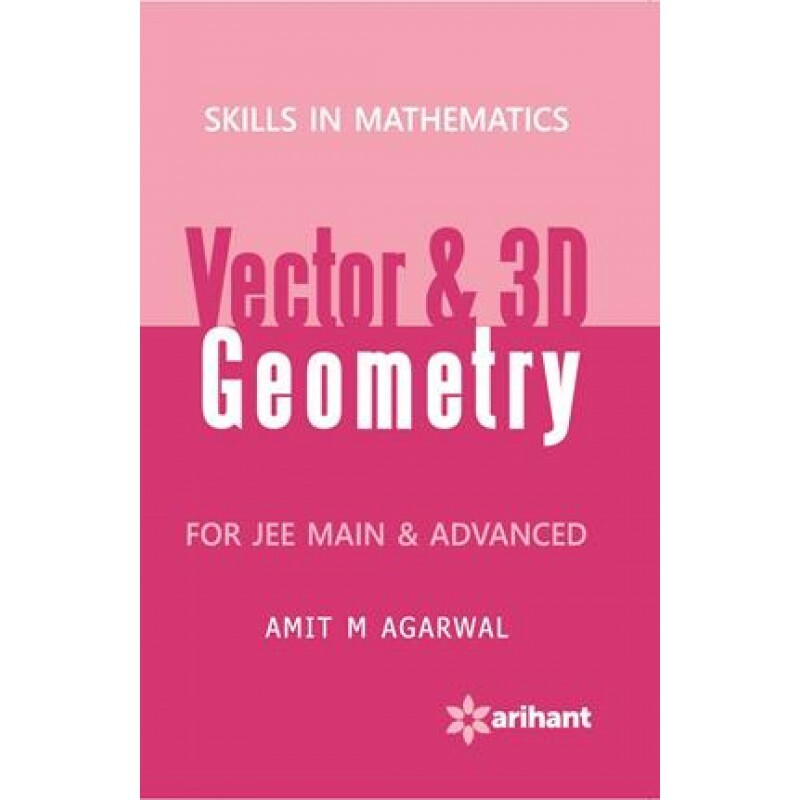 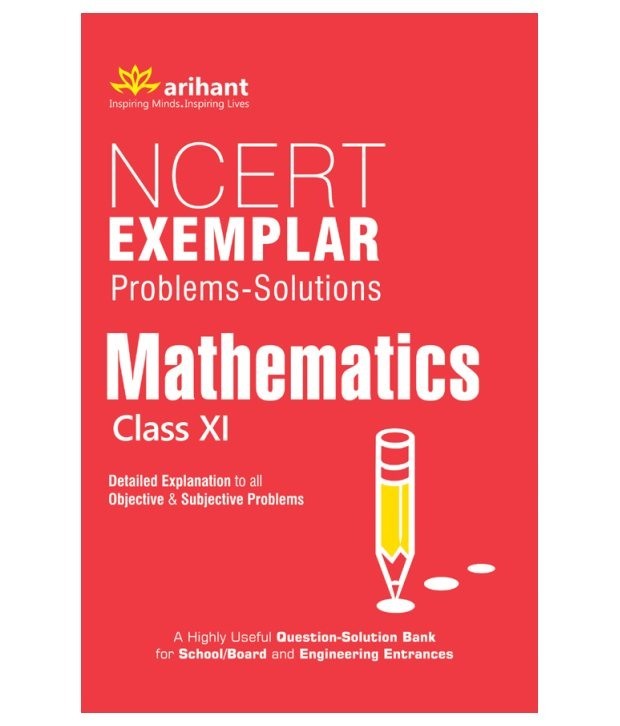 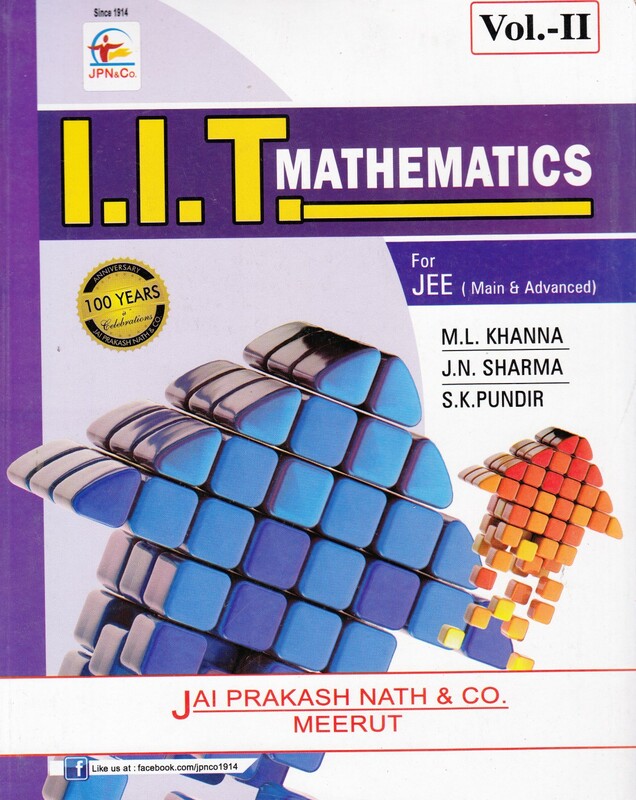 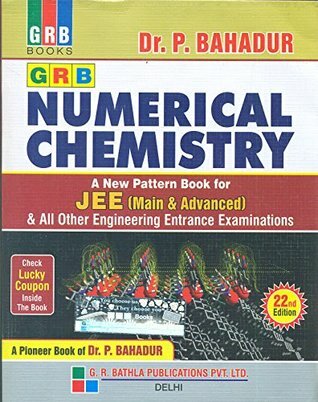 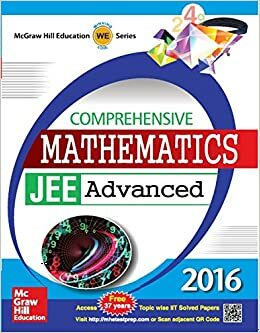 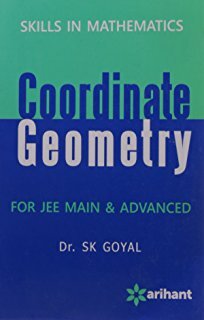 Candidates can refer the following books for the preparation of JEE Advanced 2019. 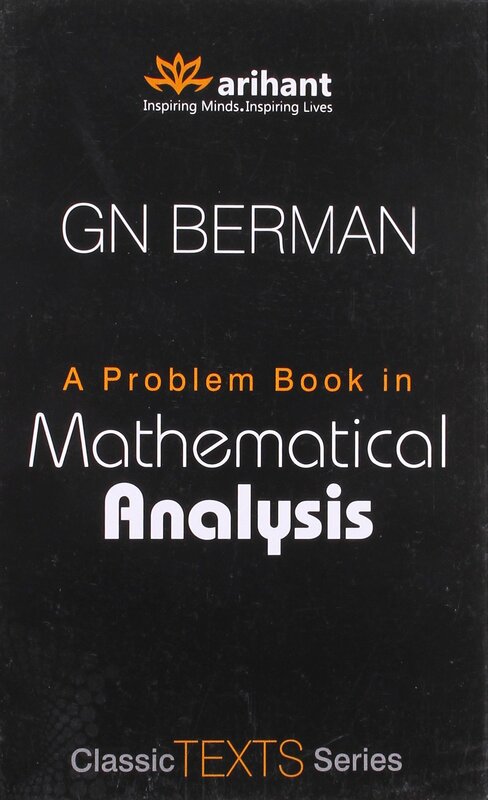 G.N. 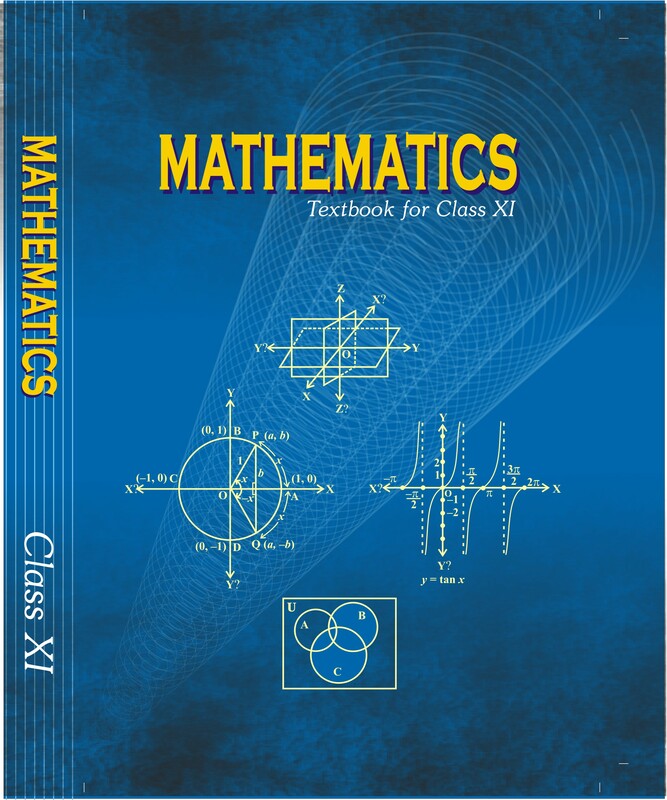 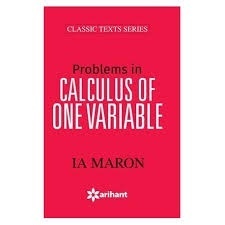 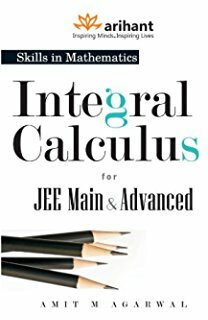 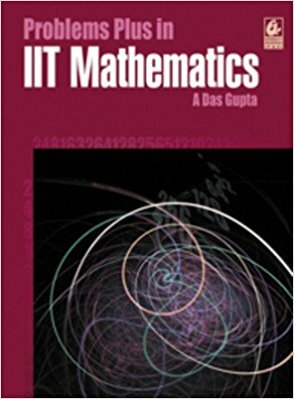 Berman: This book is specifically used for Calculus. 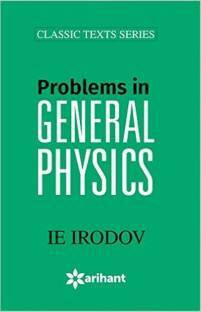 V Govorov, P.Dybov, N.Miroshin, S.Smirnova. 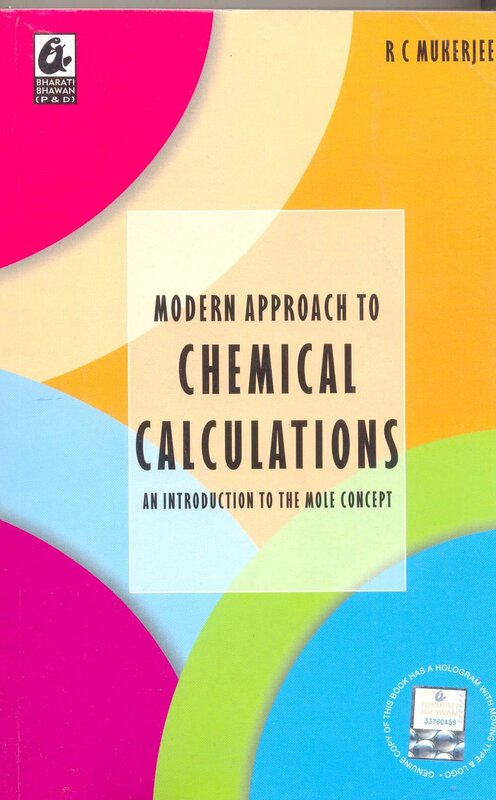 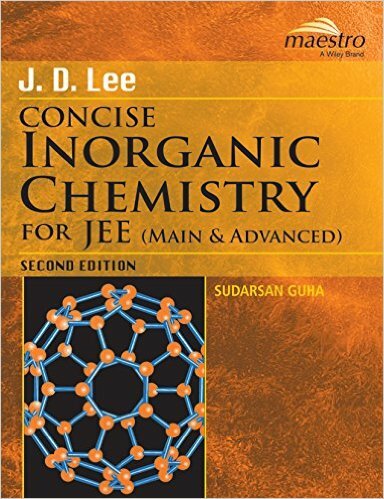 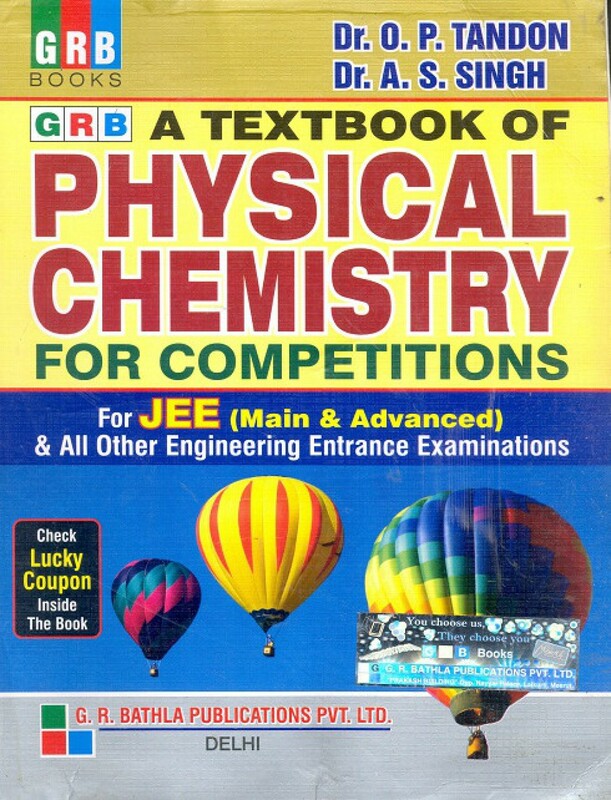 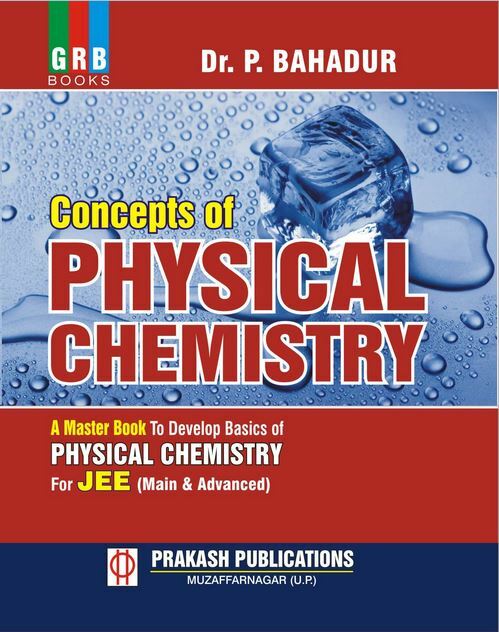 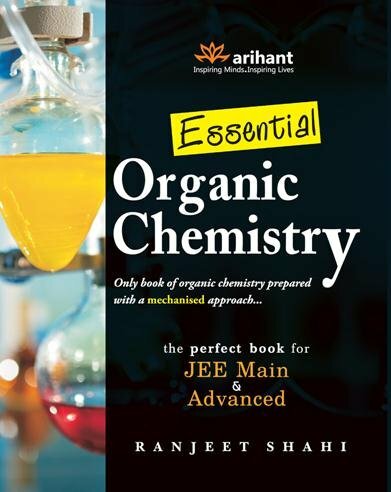 A Master Resource Book in Chemistry by Sanjay Sharma. 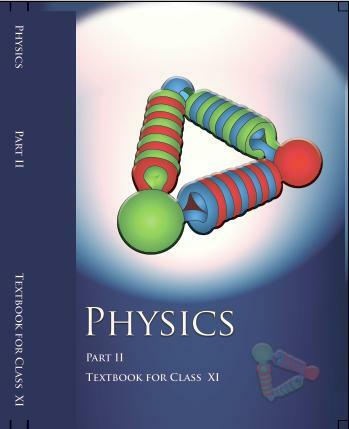 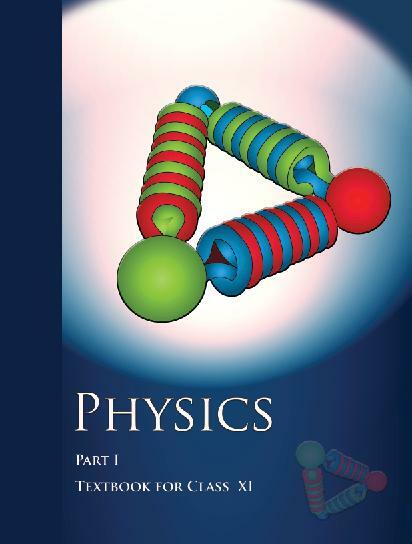 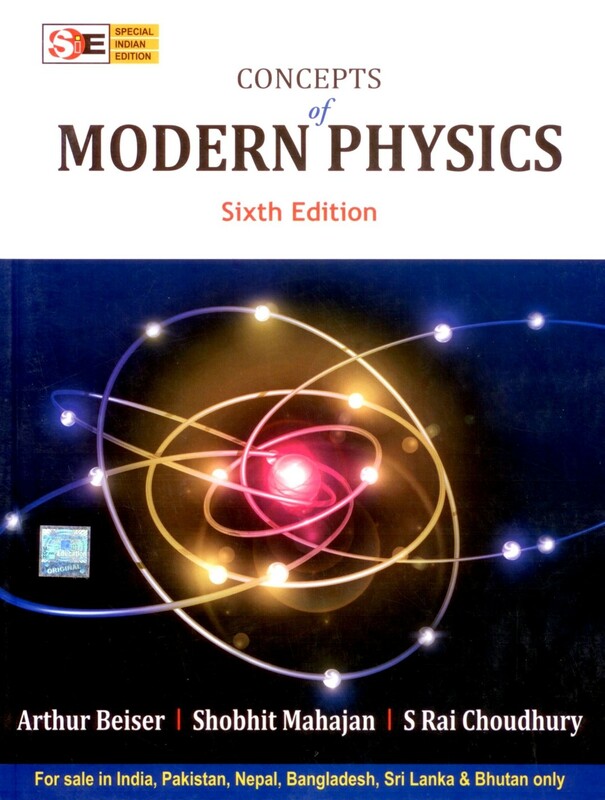 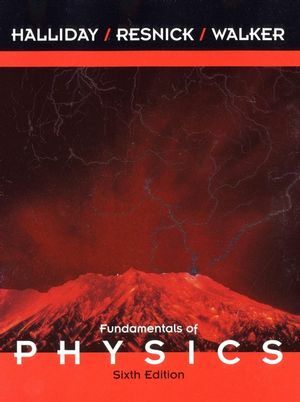 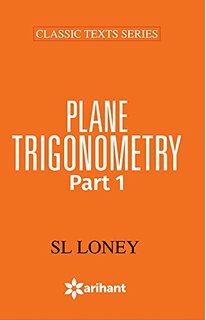 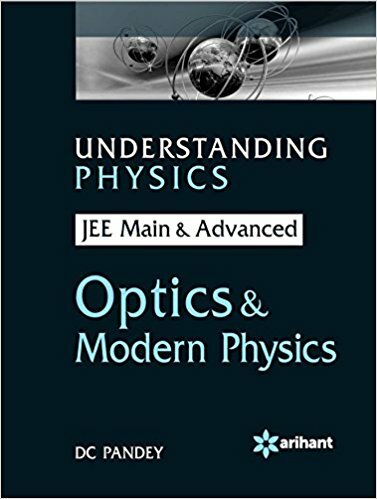 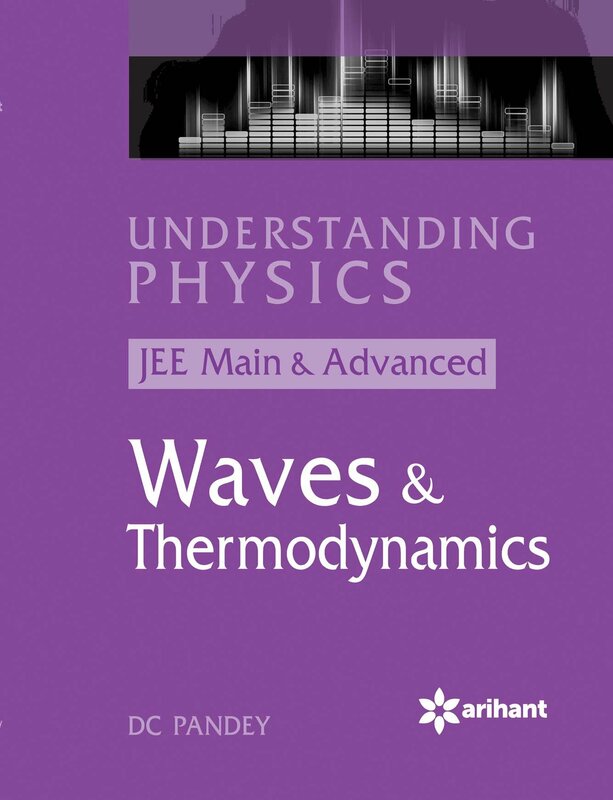 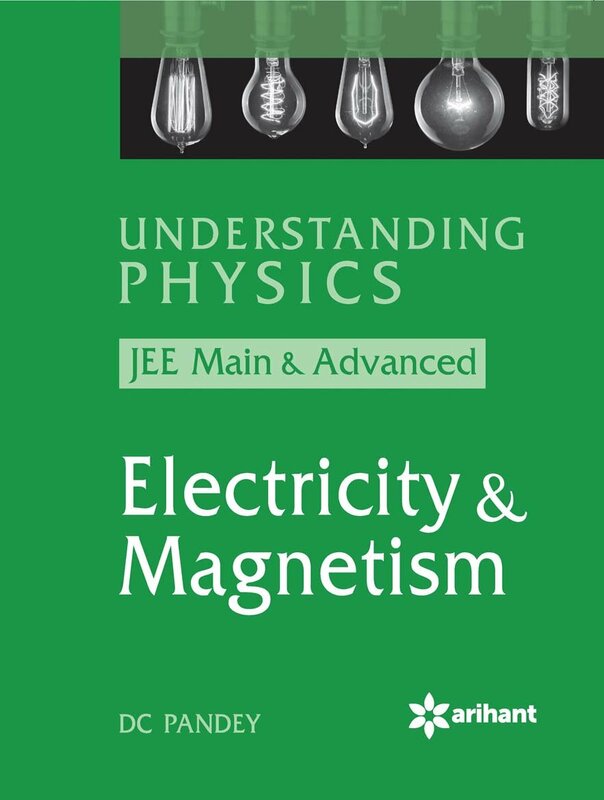 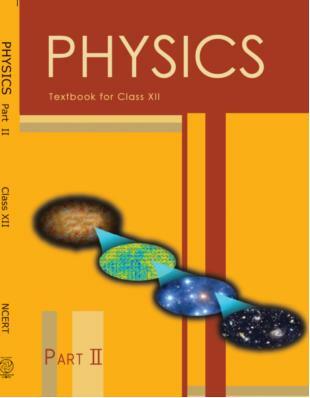 What are the recommended reference books for Physics?